One of the most-respected and best-selling interdenominational commentaries over the last 150 years. 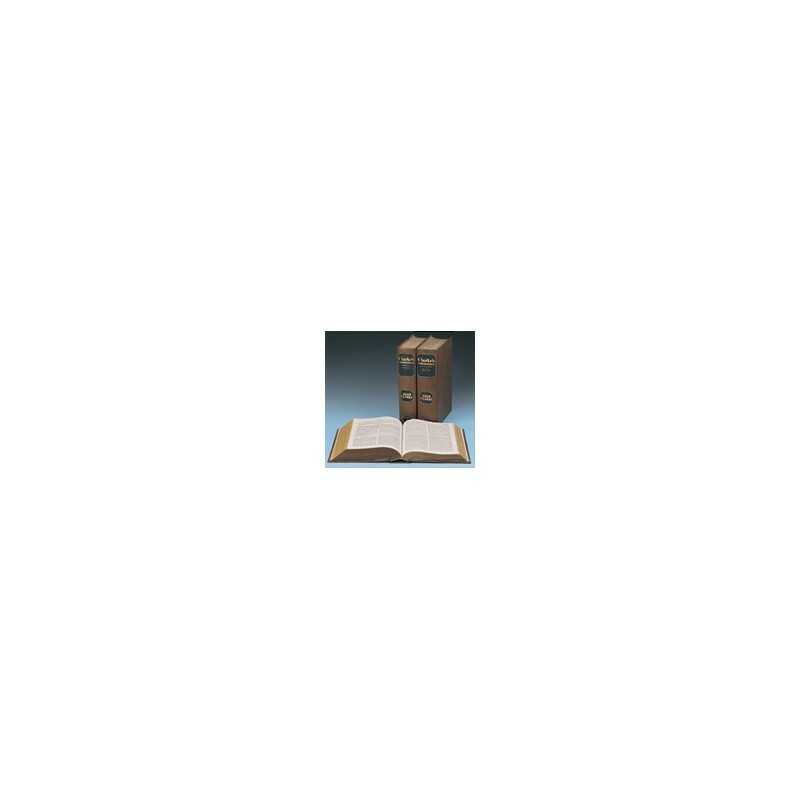 Adam Clarke's Commentary , available for PC Study Bible in its original, complete and unabridged six-volume set, is one of the few classics that has stood the test of time. Over the last 150 years, it has been one of the most-respected and best-selling interdenominational commentaries ever written – exceeded only by Matthew Henry's. Much of its widespread success, both when first published and today, is due to the author's Godly respect for the Bible, his humble, straightforward, conservative, and spiritual writing style, and his unabashed courage in tackling many difficult, controversial Bible questions that other commentaries often choose to avoid. 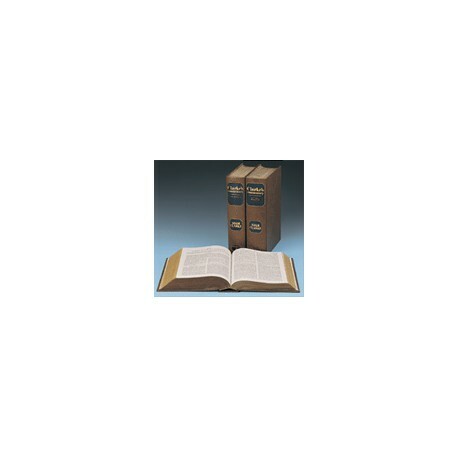 Over the years, this commentary has guided tens of thousands of Bible students to a deeper understanding of the Word of God, and, especially when used in conjunction with the other commentaries in the Biblesoft library, Adam Clarke's Commentary will prove to be a powerful addition to your own studies in God's Word.